Head over here and sign up for the Engine 2 Challenge and receive a rare coupon for $5 off any 2 Engine 2 Plant-Strong products at Whole Foods. 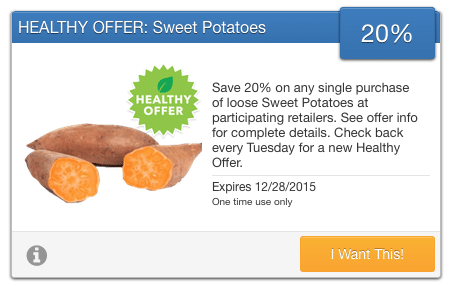 Through 12/28, you can save 20% off one of my favorite foods, sweet potatoes (including organic)! Just purchase sweet potatoes (up to $10 worth) at any participating store, like Target, Meijer, Walmart, Kroger and others, and upload your receipt to SavingStar for 20% cash back. 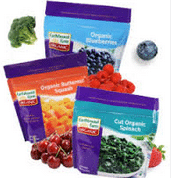 This high value $1.50 off any Seeds of Change product (zip code 33952) has reset once again! 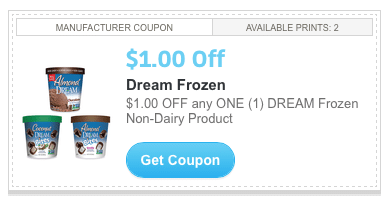 Just click the coupon link, enter the zip code in the top left corner, refresh the page and click print. You can print two copies. 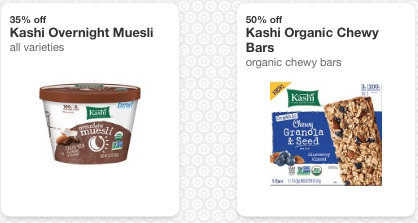 Here are two new $.75 off any Earthbound Farm product and here organic coupons! 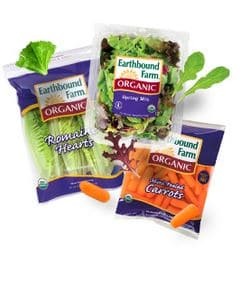 You can use these coupons on Earthbound Farm organic frozen or fresh produce, that can be found at pretty much any store. Do you have a Fresh Thyme store near you?? If so, head over here and sign up for their email list and you’ll be able to print a $5 off $25 coupon. Nice! 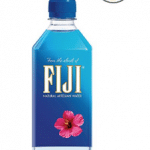 The coupon is valid 12/16-12/22/15. Wow! 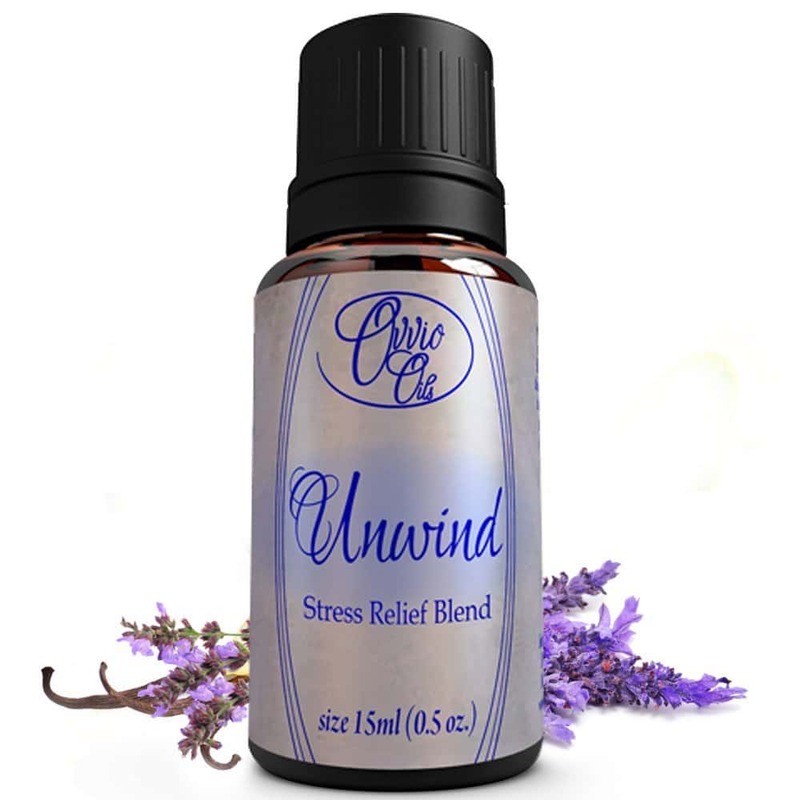 Here’s a hot coupon code for 90% off select essential oils! Here’s what you can grab on Amazon with this 90% off KATSVIEW coupon code. Just click the links, add the product to your cart and enter the code at checkout. 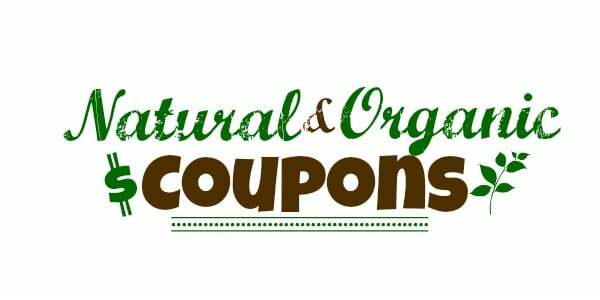 Hopster just released a bunch of new natural and organic coupons! Just click each link to print (you should be able to print two copies of each). 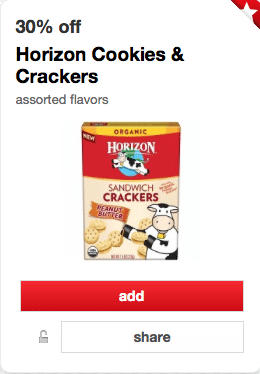 Here’s a new high-value 30% off any Horizon cookie or cracker Target Cartwheel coupon! 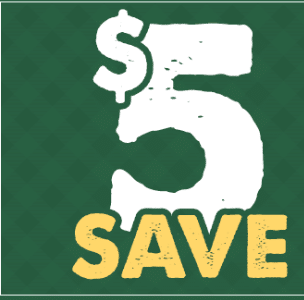 You can use it up to 4 times in a transaction.